Am I the only one that gets super sad after finishing a novel? There’s a moment of elation at first. Like, hell yes. I did it. I’m finished. And then it’s like…But wait. I’m going to really miss these characters. I don’t want them to leave. WAHHH. This novel, Wake You, was the second book in my Dust to Dust duology (two book series) about Dex, a Scythe–sorcerer Grim Reaper–who is assigned to Reap the soul of his ex-best friend, Roland. It’s an M/M paranormal romance and I am obsessed with these two characters. I honestly think LGBT is my true niche. My best novels and characters have been LGBT. Anyway. Now that I’m finished with this novel, I’m going to move backwards for just a bit, re-editing my first three novels so I can format them myself. (And there were a couple of things in Oaken that really bothered me.) I wanted to learn how to format so I can manipulate the files whenever I need to, like adding buy links to the back and such. Right now, I have to contact my formatter any time I need something changed, which costs me money and time in the end. Both of which I’d like to save. I’m also going to be writing a prequel to the Underground Series to give away for free as people sign up for my mailing list. 🙂 It’s going to be a novella based on the love story between Autumn and Luke’s parents. I’m excited to venture back into the Underground (and the Outside) again. THEN I’ll finally be publishing The Choice, another, rather personal LGBT novel of mine. That’s it for now. I’m going to go mourn over my finished novel some more now. 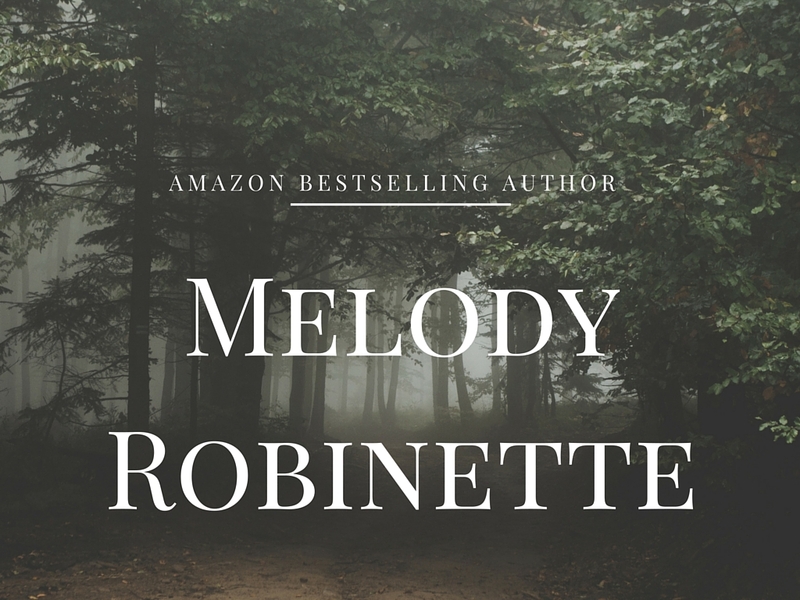 This entry was posted in Writing-related and tagged book, lgbt, M/M, new adult, novel, paranormal, romance, write, writers on June 20, 2016 by Melody Robinette, Author.